Apple had requested $2.2 billion in damages for what it alleged was massive infringement of five of its patents by nine models of Samsung smartphones and a single model of tablet computer. It was only for U.S. Patent 5,946,647, which covers quick links that add contextual menus to items like phone numbers and email addresses, that it found all Samsung products infringed. None of the Samsung devices was found to have infringed Apple’s patents on background synchronization of app data and on universal search that pulls in results from the phone and Internet. 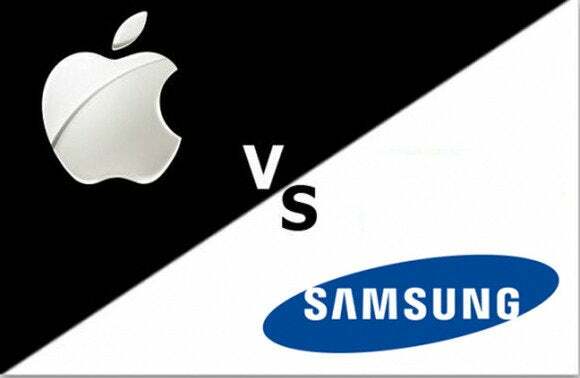 Equally stinging for Apple will be a decision by the jury that the company’s iPhone 4, 4s, and 5 models and the fourth- and fifth-generation iPads infringed a Samsung patent on organizing a mixed gallery of images and video in a digital camera. 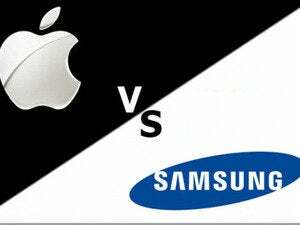 On this patent, Samsung was awarded just $158,400 in damages from Apple. It had only been fighting for just over $6 million—part of the company’s attempt to persuade the jury that patent-infringement awards shouldn’t reach into the hundreds of millions or billions of dollars.